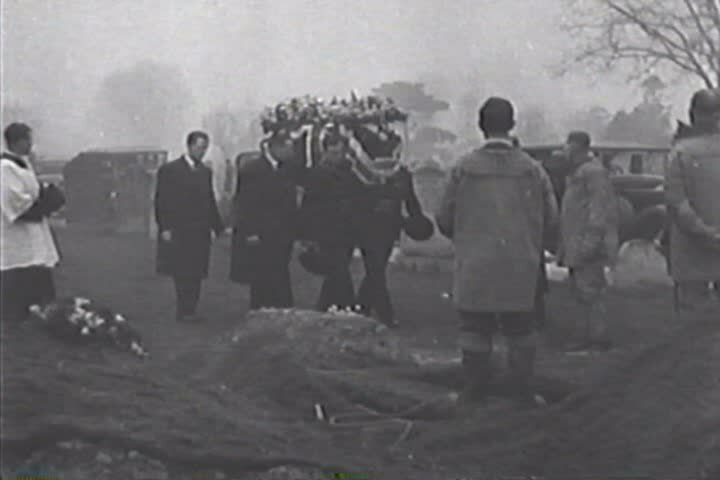 sd00:48CIRCA 1940s - The soldiers perform a ceremony at a war heroes' funeral in London in the 1940s. sd00:49CIRCA 1930s - Flooding is shown in Kelso, Washington, in 1933.
sd00:522010s: American soldiers and Middle Eastern citizens attempt to remove rubble from a collapsed building with a forklift o save people trapped beneath in the 2010s. in the 2010s. sd02:211940s - The making of life vests and life rafts in a Firestone plant in world war two.